French is one of Canada’s two official languages. Learning French is also part of every province’s school curriculum – and a requirement for many public (and private) sector jobs. 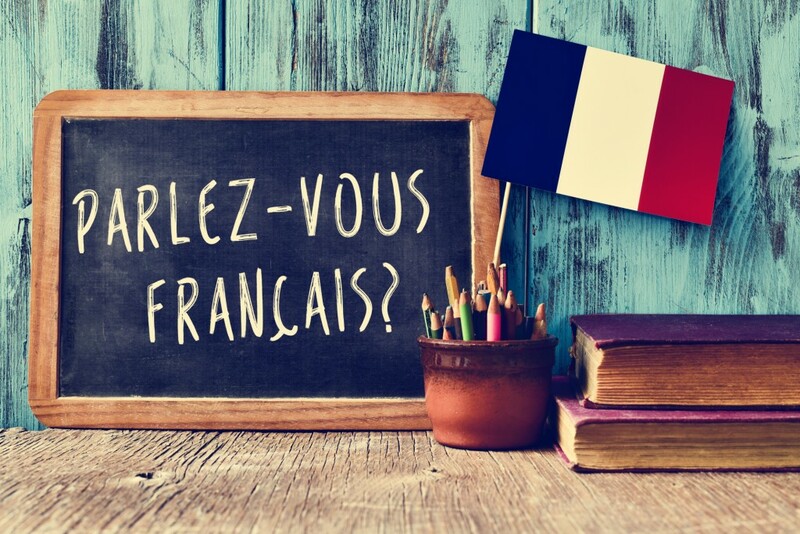 With the English language having French and German roots, English-speakers may find that French is somewhat easier to learn than Spanish, for example. Once you’ve learned French, the other ‘Romance’ languages (i.e. Spanish, Italian, Portuguese) will come more easily. Why? Because with Latin as their base, these languages share a good proportion of basic vocabulary and a number of similar grammatical forms. In other words, it will be a lot easier to pick up el español if you can speak French. Outside of Canada and Europe (where French is still taught in school), French remains a growing global language. Some studies project that by 2050, French will be spoken by over 750 million people, with a predominant presence in Africa – one of the fastest-growing economic areas of the world. Click here to learn about Ellington Montessori School’s French Program.